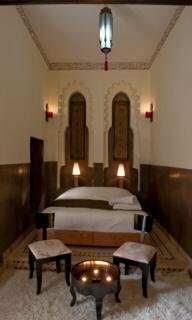 Located in the centre of the historic district of Marrakesh, guests can access the famous Souks and Jam El Fna Square in a few minutes. Menara International Airport is roughly 10 kms from the guesthouse. This old mansion was once owned by a rich spice merchant. 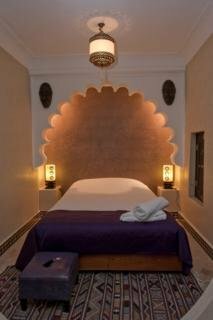 Carefully renovated in 2009 in the art and tradition of Morocco, the hotel offers to be guests' new heaven in Marrakech. 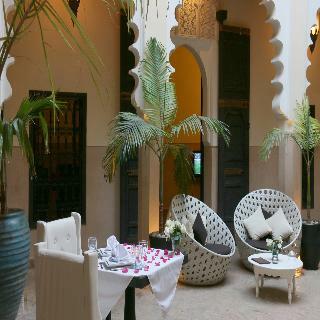 In the afternoon, Moroccan pastries and tea are served. 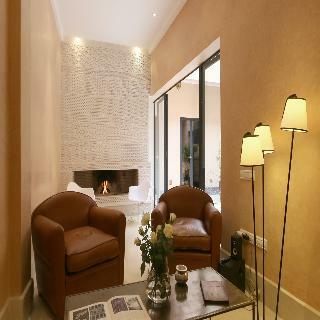 A transfer service from the airport to the residence is available. 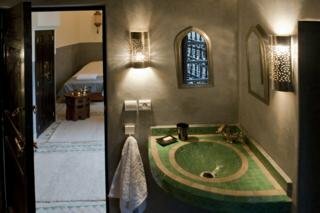 For guests' comfort, all rooms are air-conditioned and equipped with en-suite bathrooms. 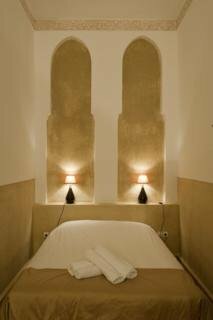 The hotel offers a hammam, massage and spa treatments, an outdoor swimming pool, and solarium facilities, which all contribute to guests' well-being and relaxation.